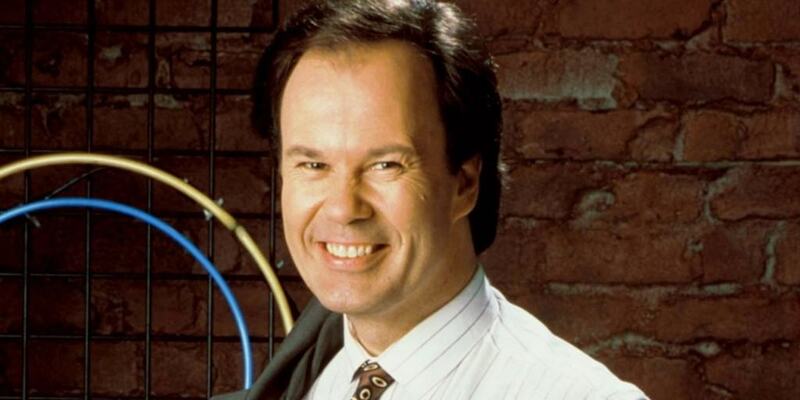 Turns out Dennis Haskins really wasn’t all that close with the students he was always having to bust as Mr. Belding, the principal. When the cast reunited for interviews after the show was over, they left Haskins behind, apparently on purpose. 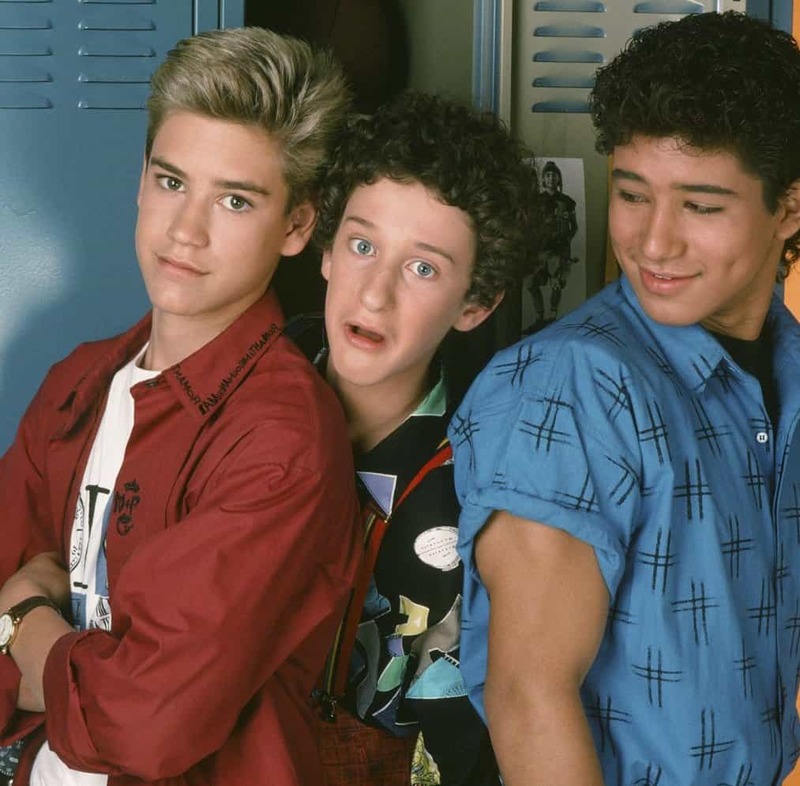 While there were several members of the regular cast, Zach, AC Slater and Screech were the only characters that appeared in all 86 episodes of the series. If you go back to Good Morning Miss Bliss days, Gosselaar and Diamond still made an appearance in every episode. 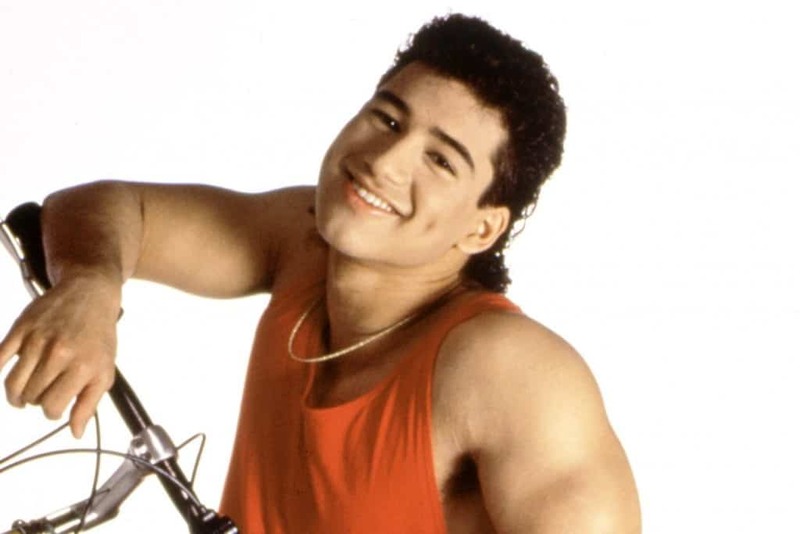 Mario Lopez says he styled his AC Slater look after Mel Gibson in Lethal Weapon. He didn’t realize until later he had basically gotten a mullet. The actor who played Zack was not actually a blonde. Mark-Paul Gosselaar was actually a brunette and had to die his hair every two weeks in order to look like Zack Morris at all times. In order to keep a wholesome feel on the show, there wasn’t any cussing allowed on the set. The stars of the show talked later about being on other sets where it was a relief to curse. Mark-Paul Gosselaar and Lark Voorhies were an item for most of the show’s run. While Gosselaar says everyone dated from time to time, these two had a nearly three year relationship. Everyone loved Kelly Kapowski. Elizabeth Berkley loved her so much she actually wanted to play her. Berkley tried out for the role that eventually went to Tiffani Amber Thiessen but the producers like Berkley so much they created Jessie Spano for her. Elizabeth Berkley felt as though Jessie Spano was a little too buttoned up on the show. While some of that can be explained by the fact that these kids were supposed to be pretty wholesome, Berkley felt Jessie was over the top. This might explain why her next big role was depicting a stripper.